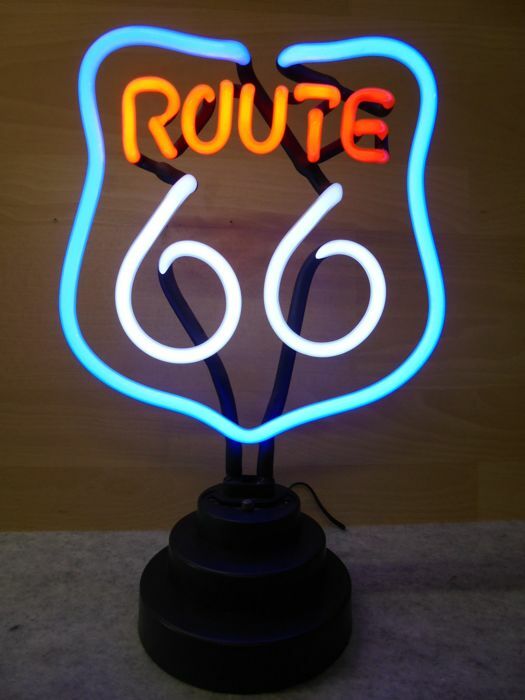 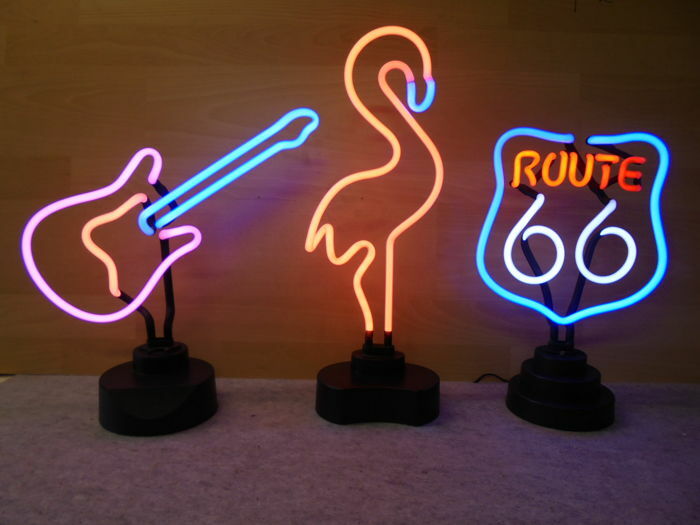 A 3-colour Neon lamp as ROUTE 66 in red, white and blue lighting. 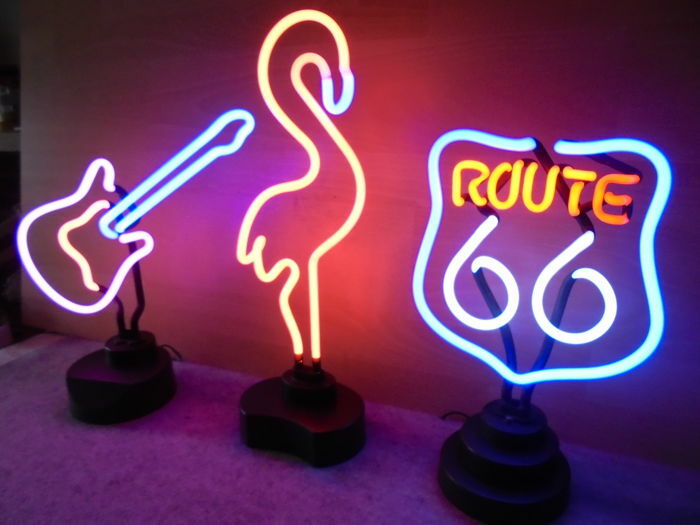 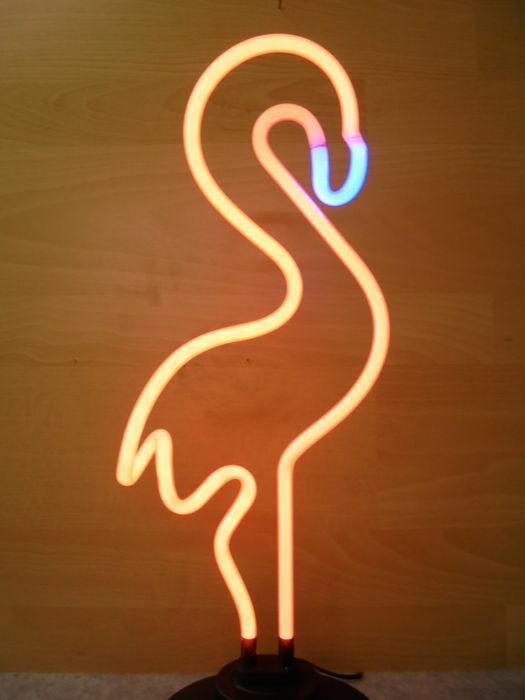 A 2-coloured Neon lamp as FLAMINGO in Orange and blue lighting. 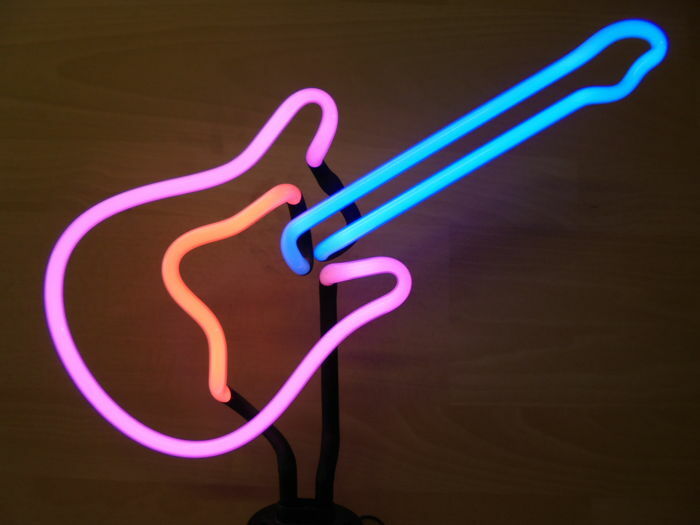 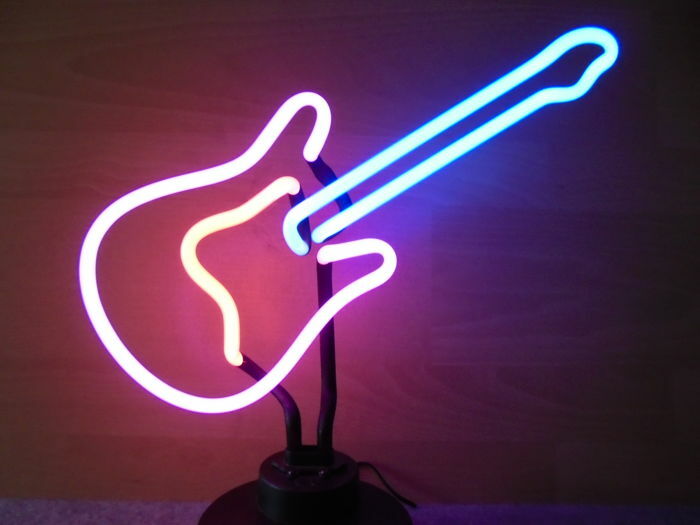 A 3-coloured Neon lamp as GUITAR in pink, orange and blue lighting. 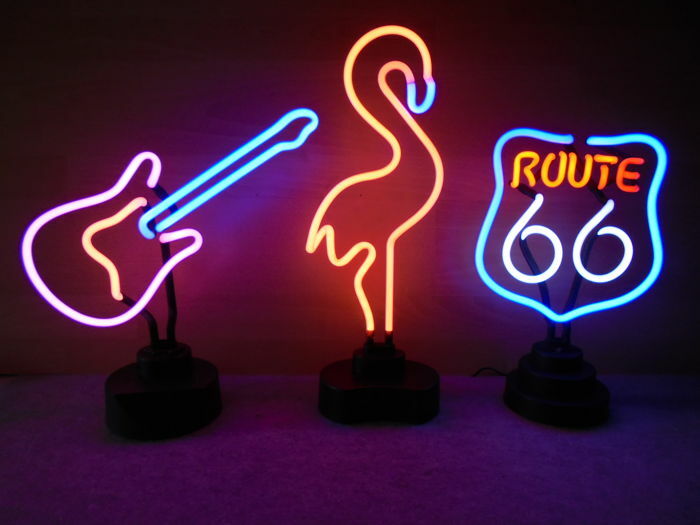 Truly unique gadgets for the NEON collector or to place in a shop window, pub or man cave. 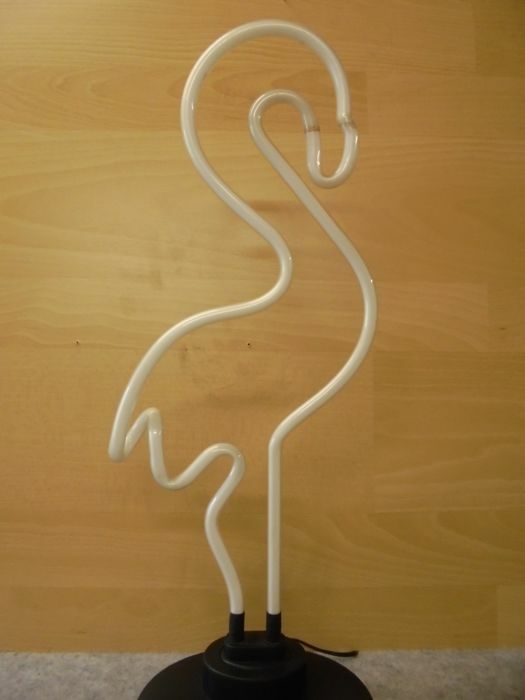 Height approx. 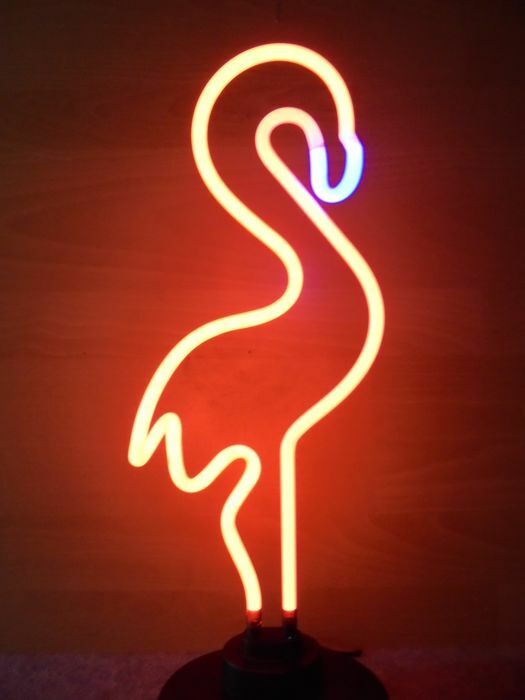 25 cm, on foot. 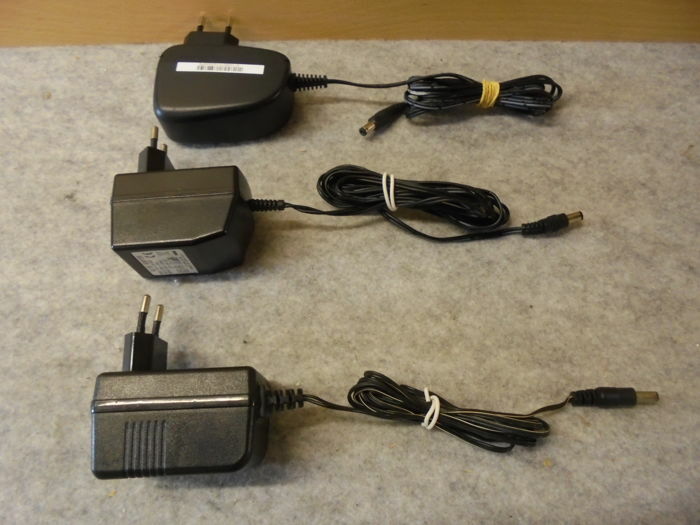 Each lamp comes with 1 power supply (AC adapter) with approx. 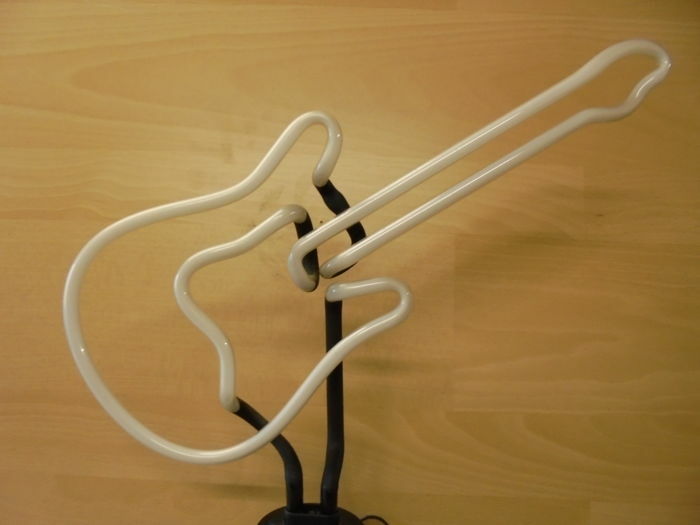 1.5 m cord. 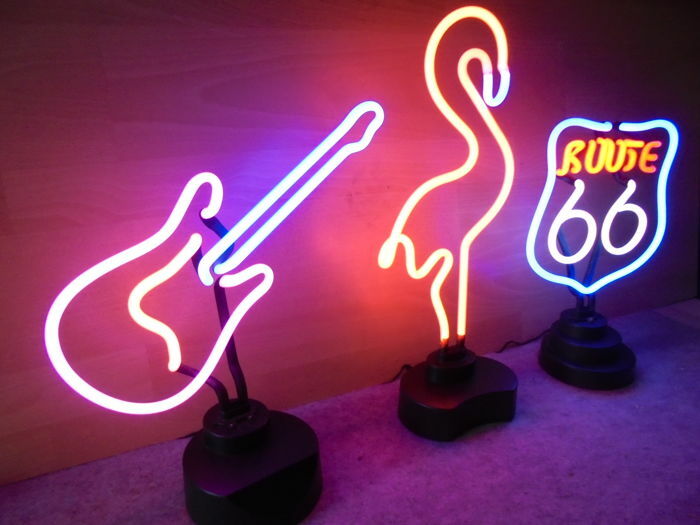 Proper functioning has been checked and works fine (the photos show the sign both with the light on and off). 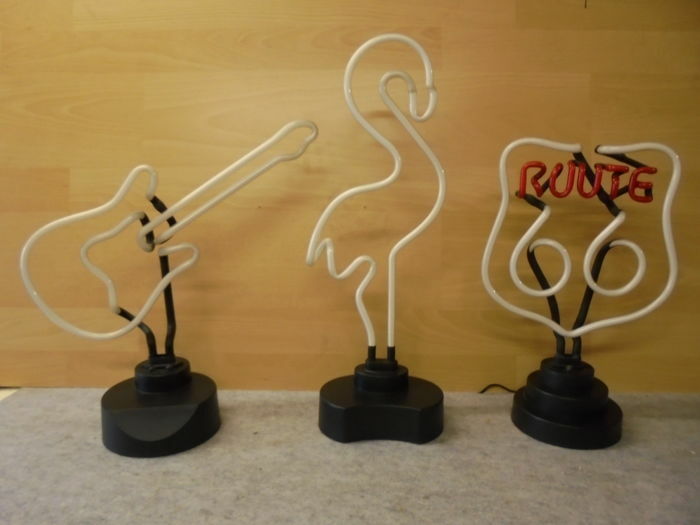 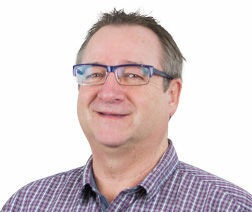 The photos show what is described and offered. 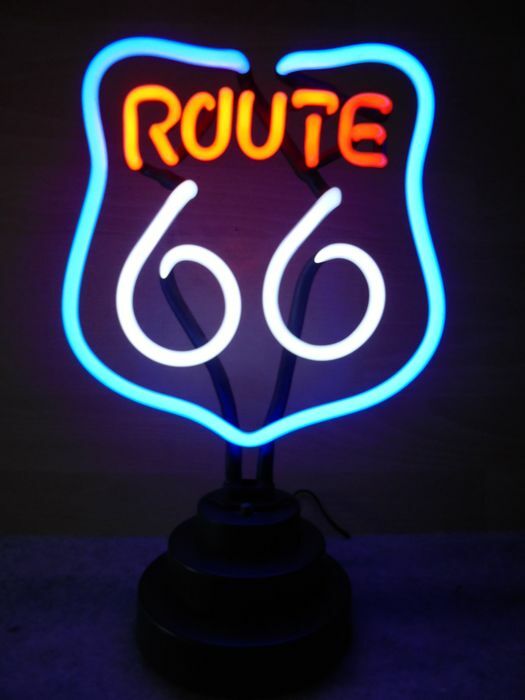 Will of course be carefully packaged and shipped with Track & Trace. 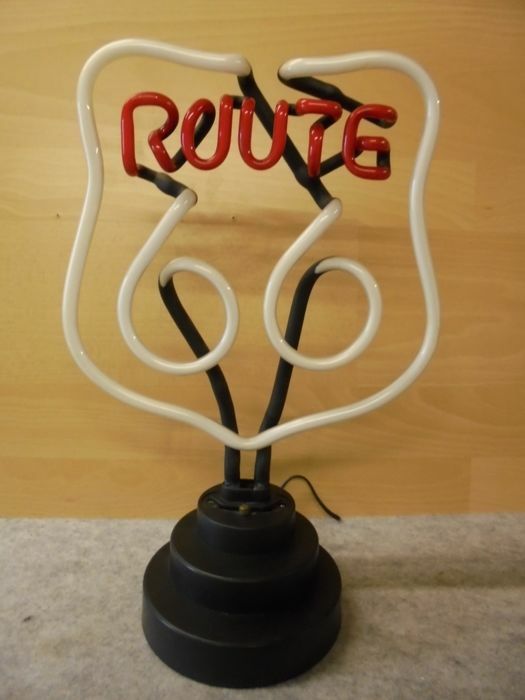 Sie können diesen Artikel auch beim Verkäufer abholen: Veenendaal, Niederlande.